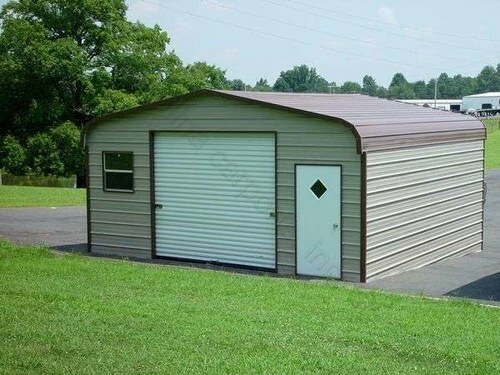 1) Do your Steel Buildings meet Florida Code? Yes, all our steel products meet Florida code. 2) Can I save money buying my Steel Building directly from Carolina Carports, Inc? 4) What are the dimensions of the Steel Building outside to outside? 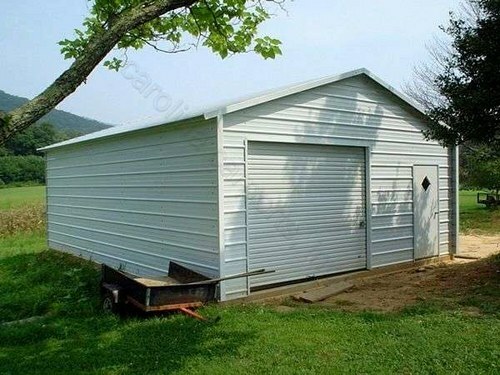 8) Can you add to your carport / Steel Building after it's already installed? Yes. There will be a small service charge; if the original carport was ordered from CCI; and if you want to add walk-in doors or garage door to your carport, the original carport must be 6' or taller. 10) What is the pitch in the center of the Steel Building?